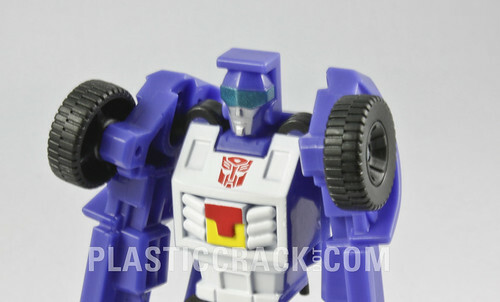 I have never found the Hasbro individually packed Beachcomber. I'm kinda glad I didn't. He came in a Henkei Legends 3-pack and his colors just "pop". He's an awesome little figure! I love the fact that his dune buggy mode is more Cybertronian than Terran. Strangely, of the three in the set, his is the only paint application that is almost exactly the same as the Hasbro issue. This page contains a single entry by Nala published on June 11, 2009 5:18 PM. Henkei Thrust was the previous entry in this blog. 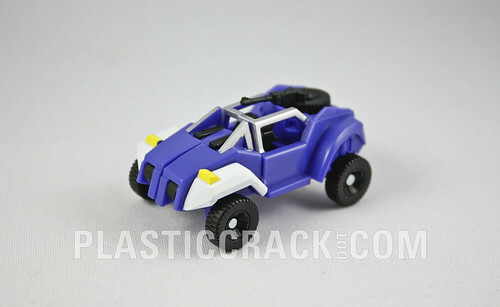 Henkei Cliffjumper is the next entry in this blog.